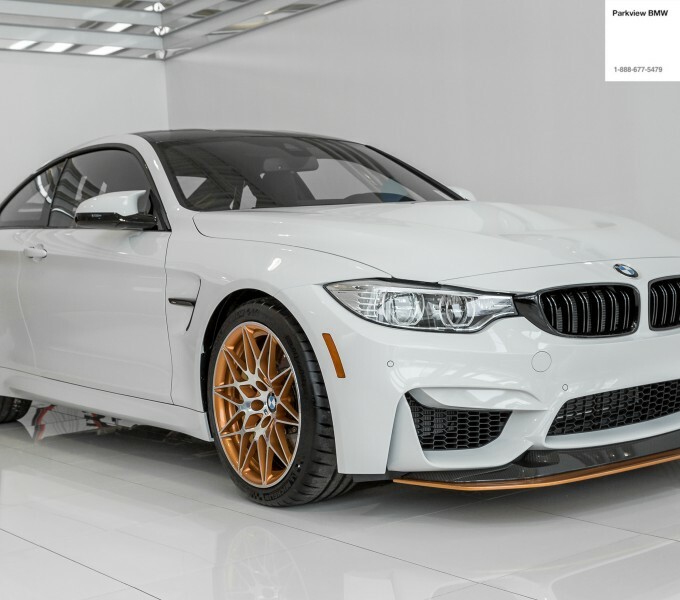 This hyper-exclusive derivative of the BMW M4 represents BMW M’s competency for building ultra-high performance vehicles for the track. 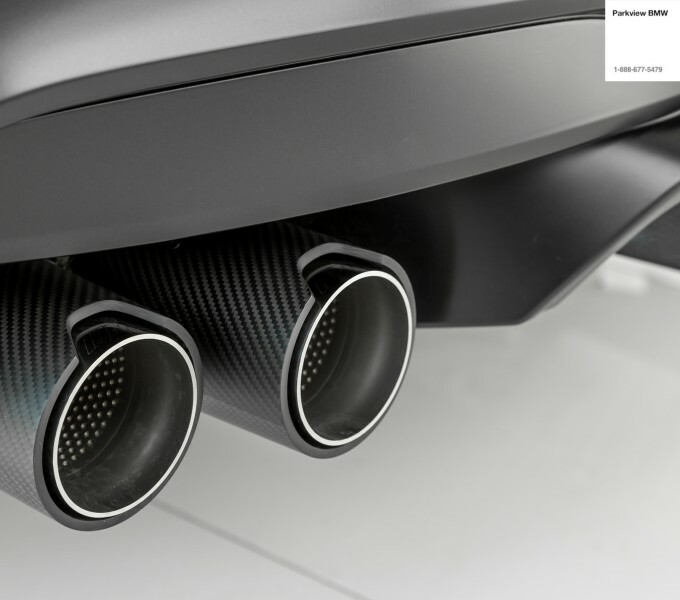 Production is restricted to 700 units globally. 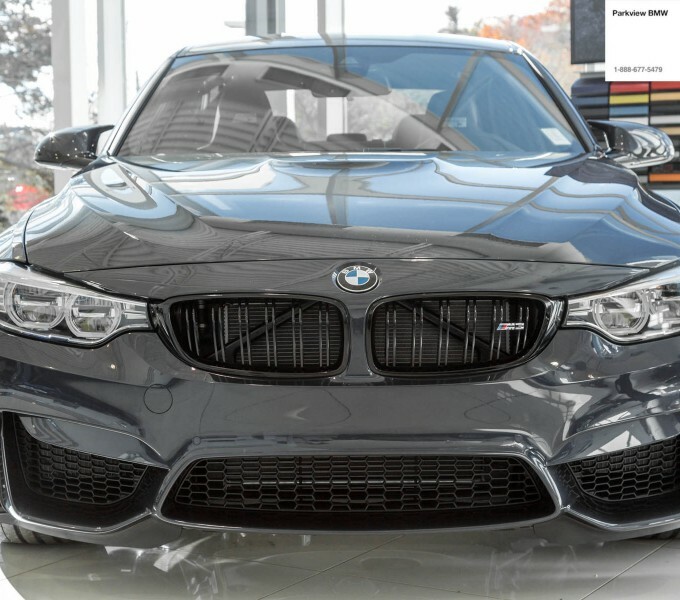 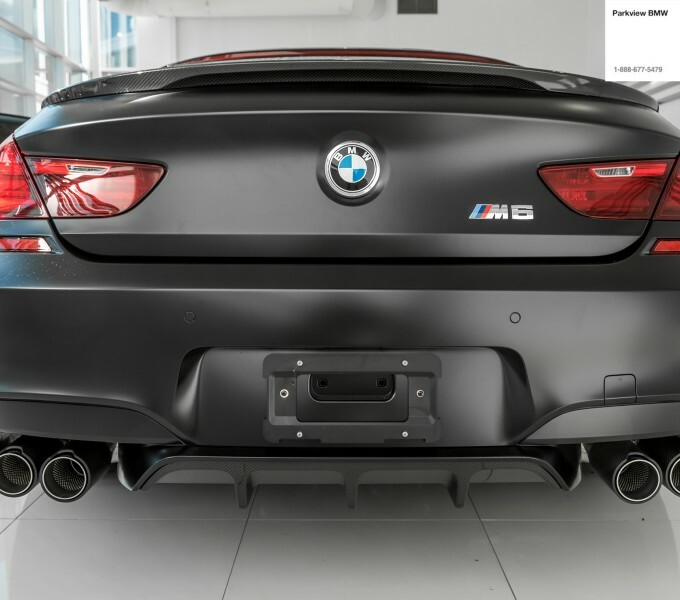 As the number one BMW M market in the world, Canada will receive a total of 50 units. 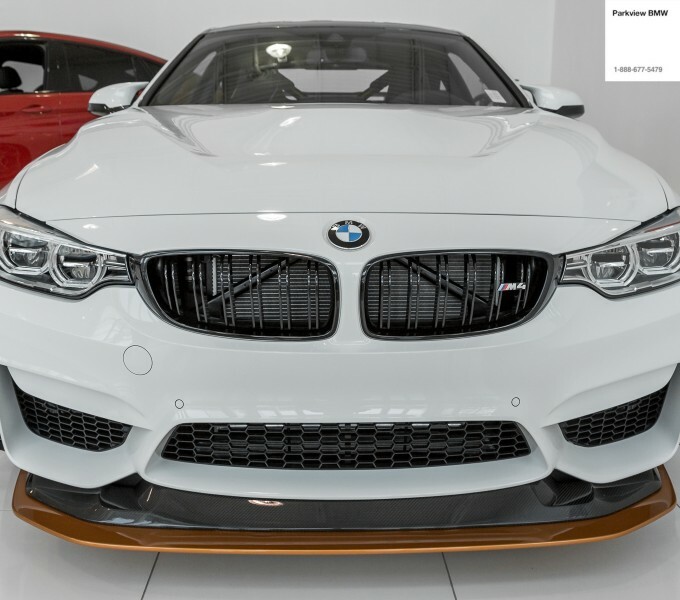 These performance enhancements propel the M4 GTS from 0-100 KM/H in 3.8 seconds. 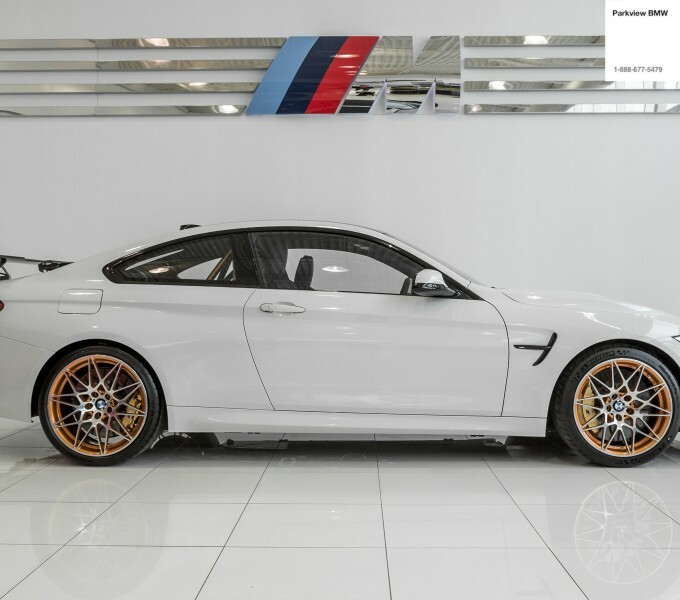 A Nurburgring lap time of 7:28 makes the M4 GTS the fastest going road car BMW has ever produced. 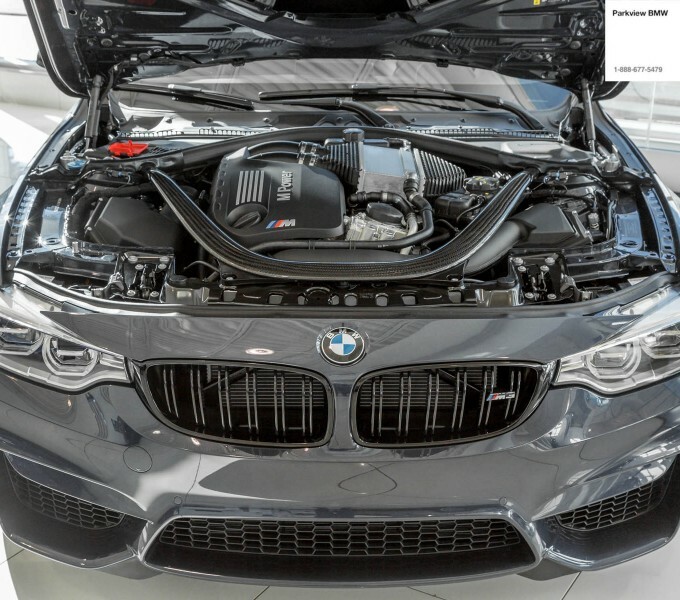 A thorough product overview can be found in the appendix section of this document. 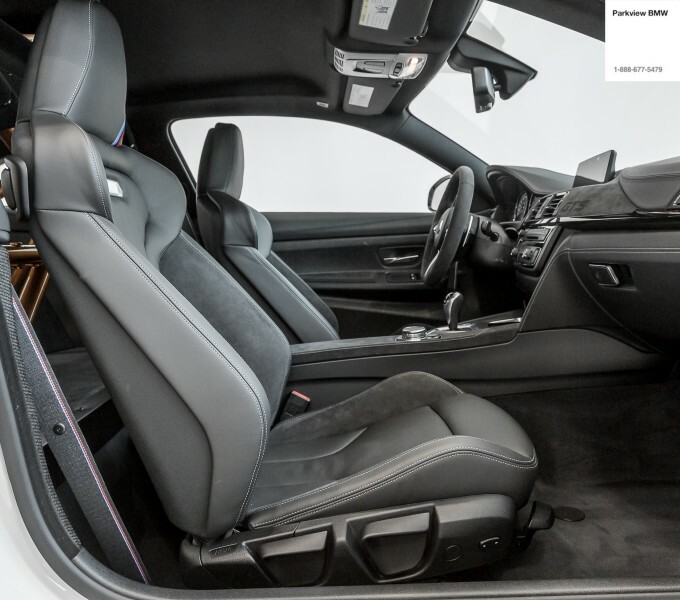 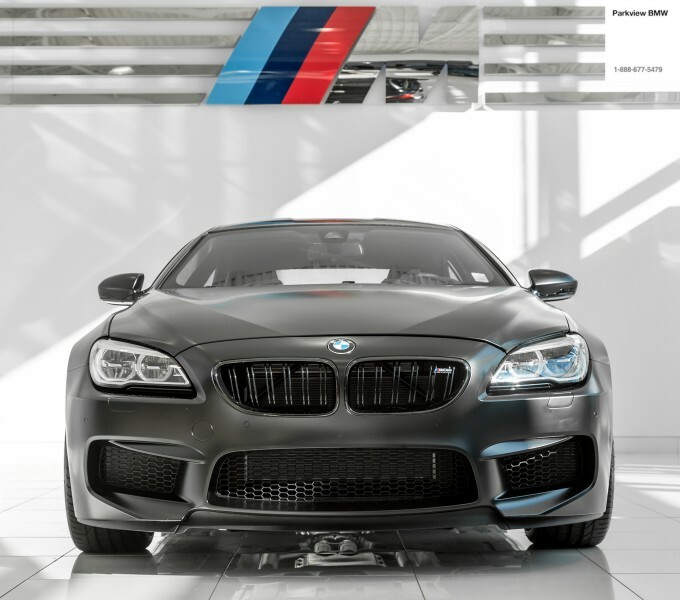 Introducing the new 2017 BMW M6 Gran Coupé: "Manufacturer Edition"
BMW Canada has been able to secure an exclusive run of BMW Individual Manufactur M6 Gran Coupe model. 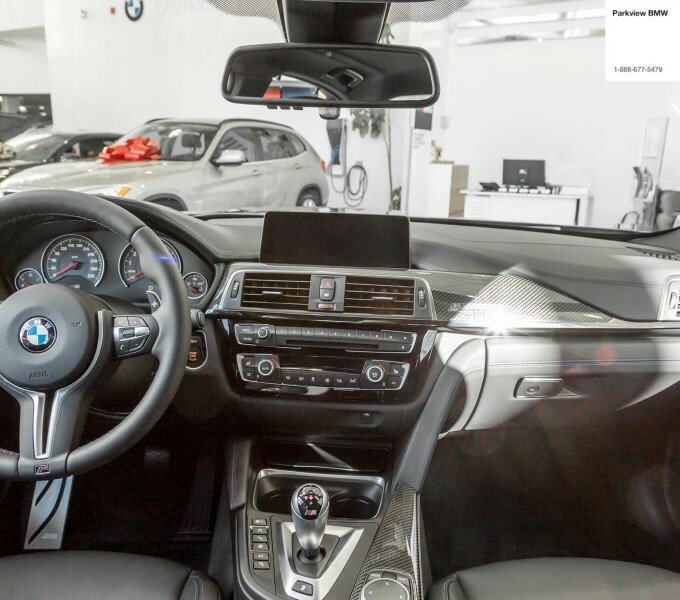 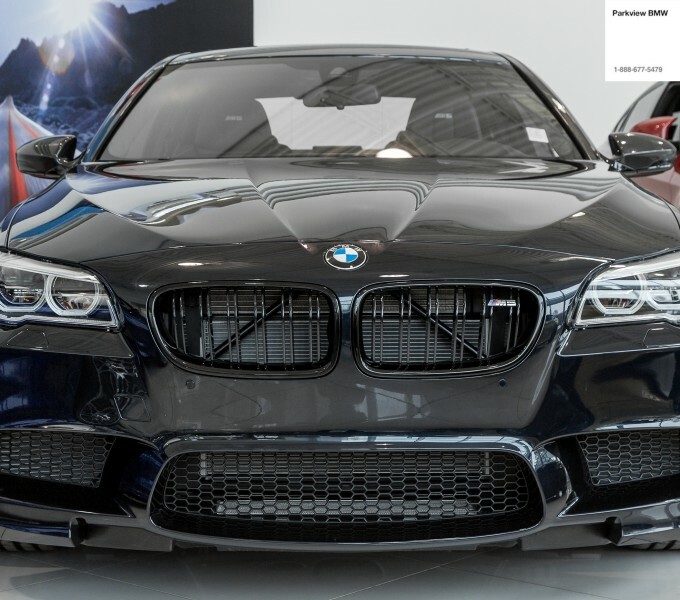 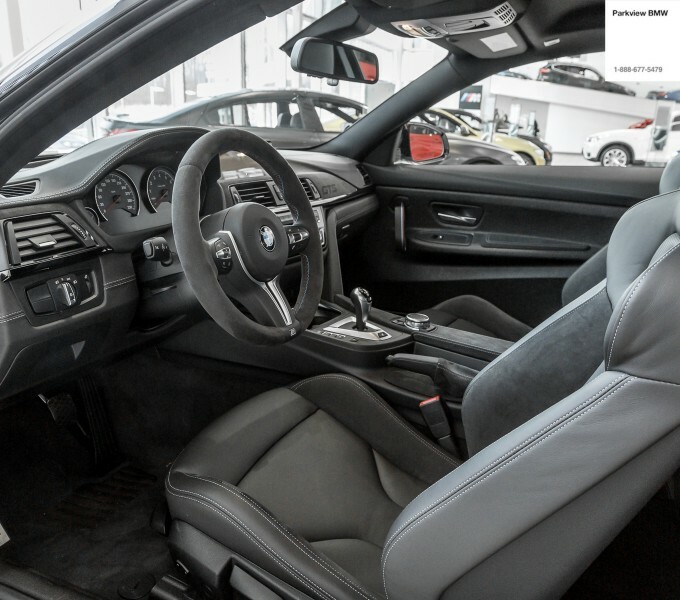 These models combine the ultimate in performance along with a BMW Individual Exterior and custom Interior Design. 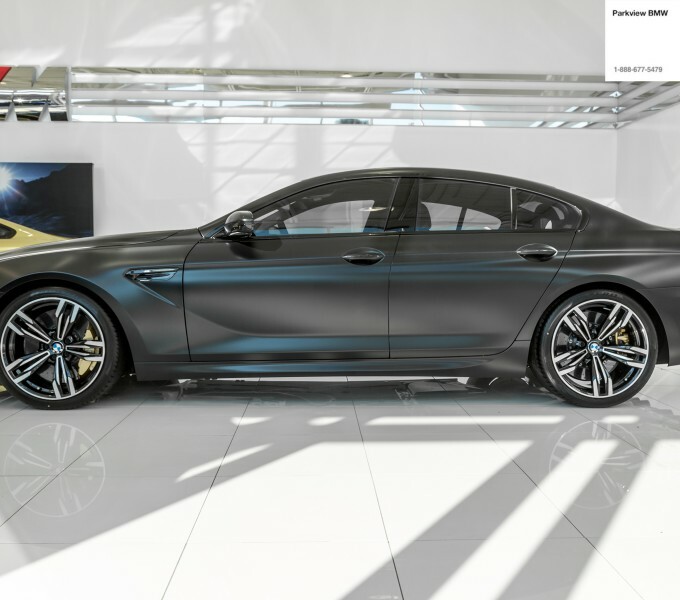 A limited run of (5) M6 Gran Coupe will be produced utilizing this exciting design combination. 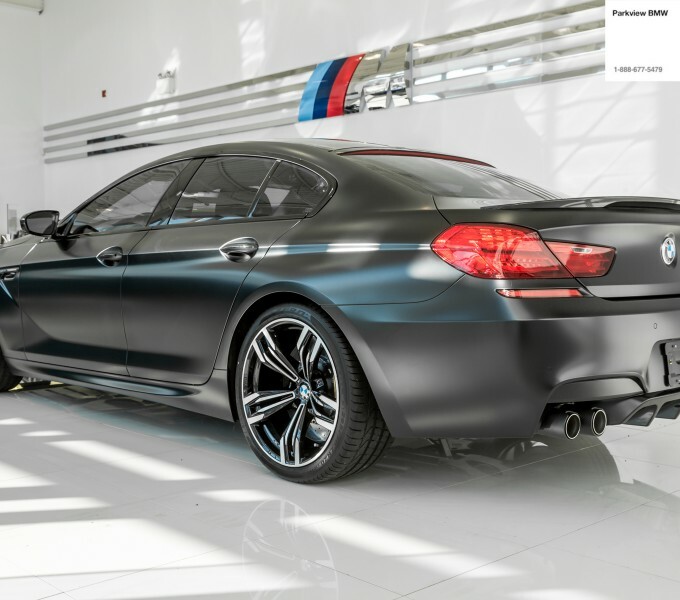 Each model features BMW Individual’s striking Frozen Black Exterior paint, which is complimented by dark chrome kidney grills and side grills. 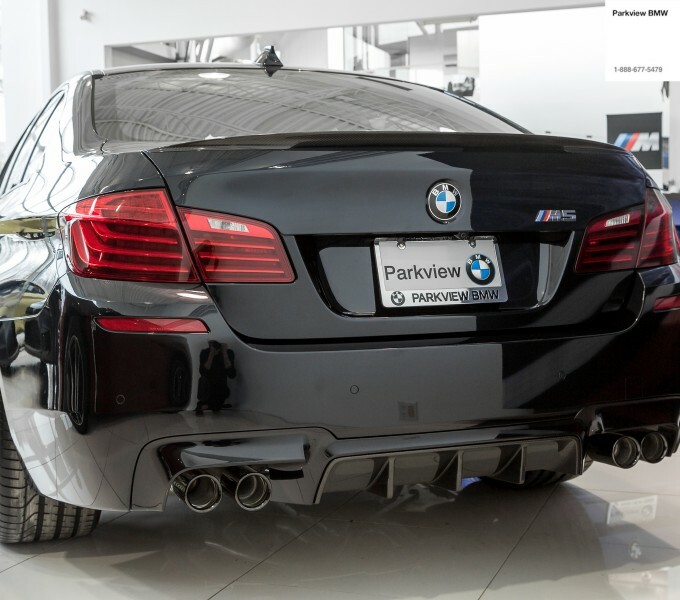 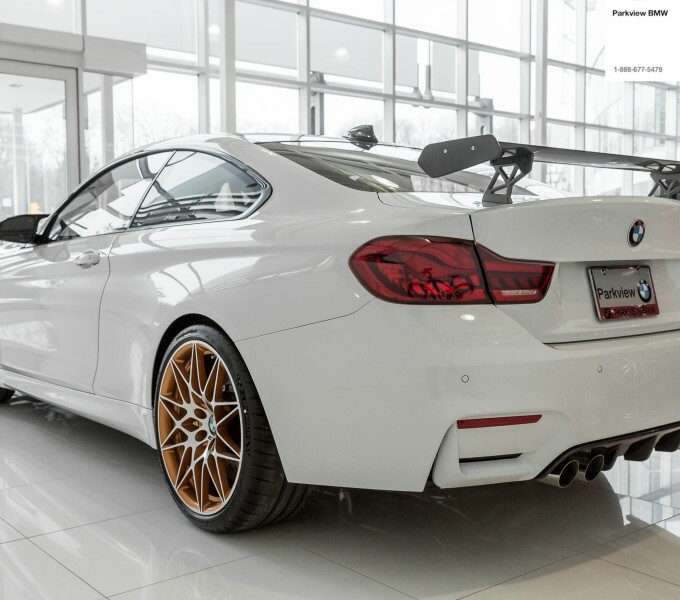 A carbon fiber rear diffusor and rear spoiler also contributes to a dynamic appearance. 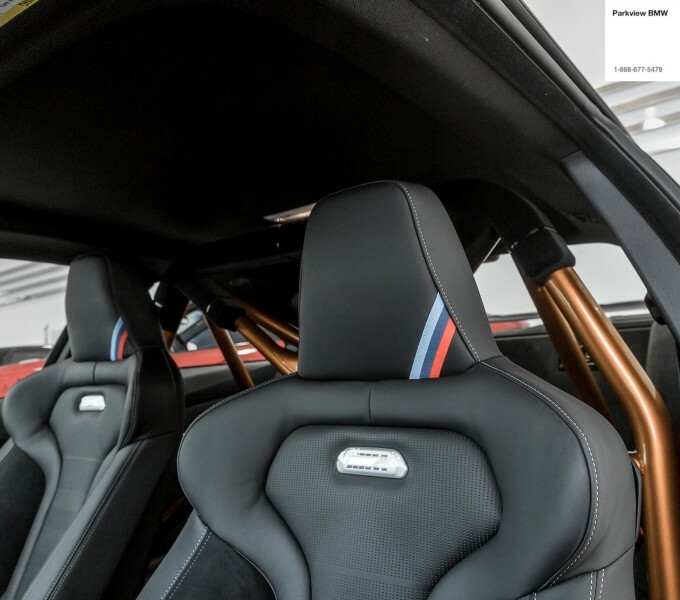 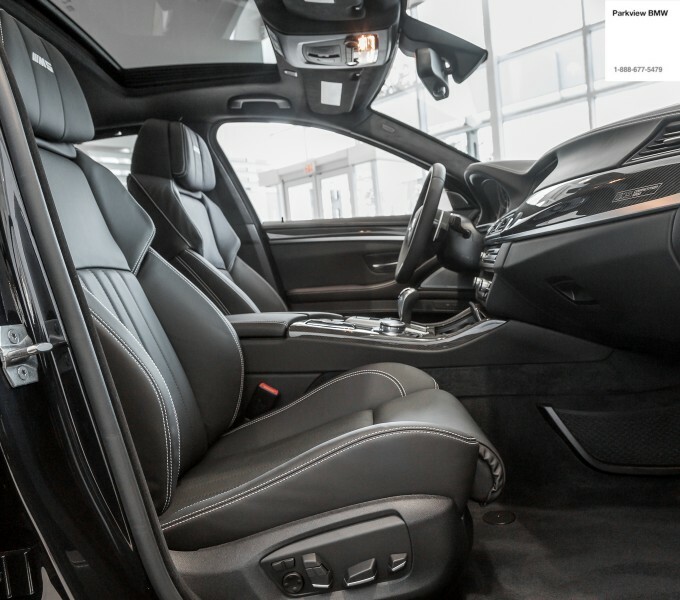 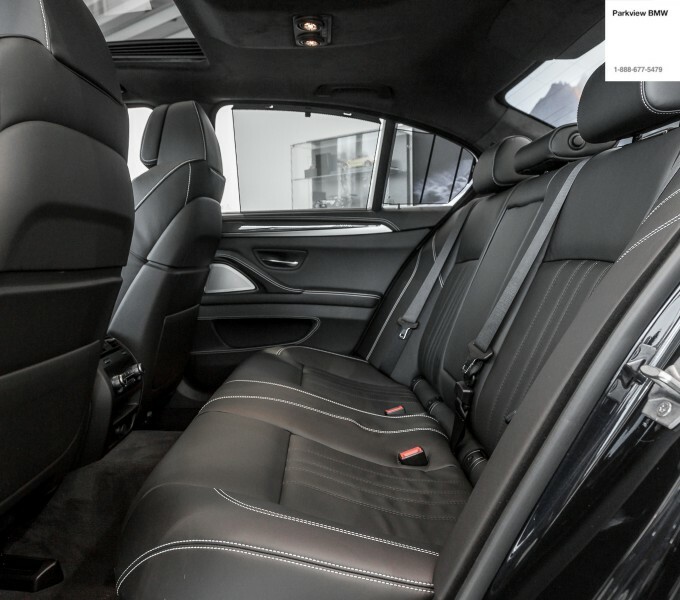 The interior features a unique and exclusive treatment with custom two tone upholstery featuring Black Full Merino Leather bolsters with contrasting Opal White insets. 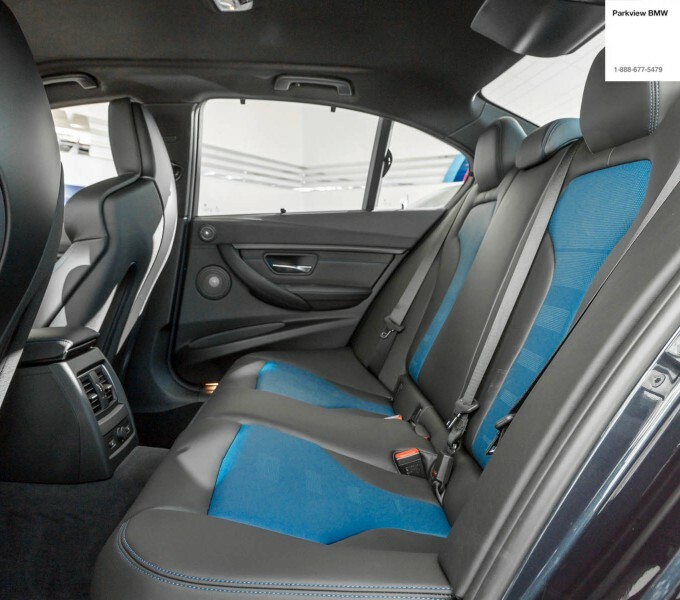 Contrasting white stitching provides the perfect finishing touch. 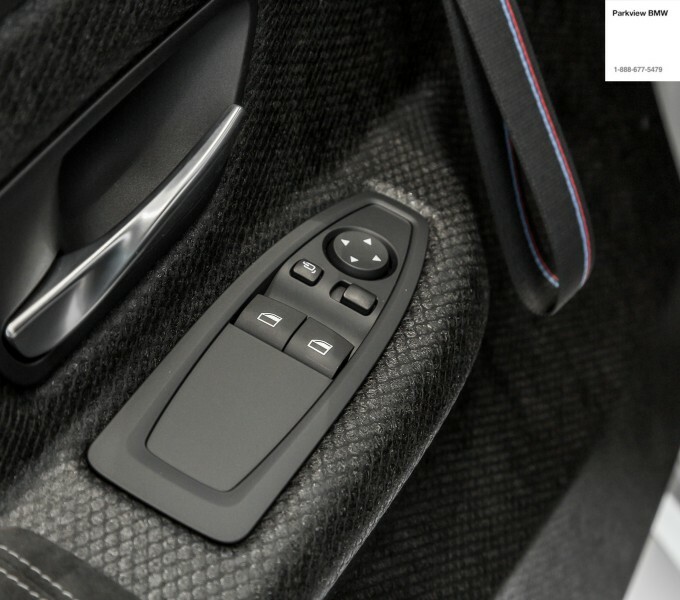 Premium Piano Black Wood interior trim with “Individual Manufactur” engraving serves as a premium reminder the exclusivity and uniqueness of this series. 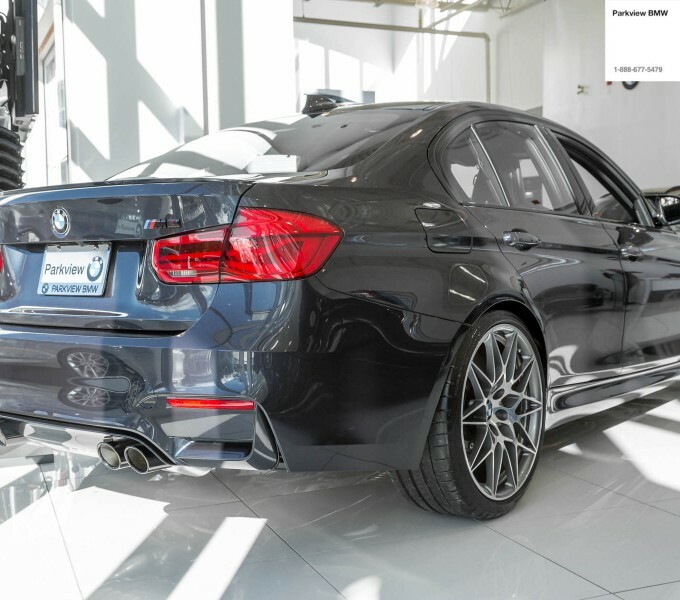 Beyond aesthetics, these models feature the full suite of performance features such as the Competition Package. 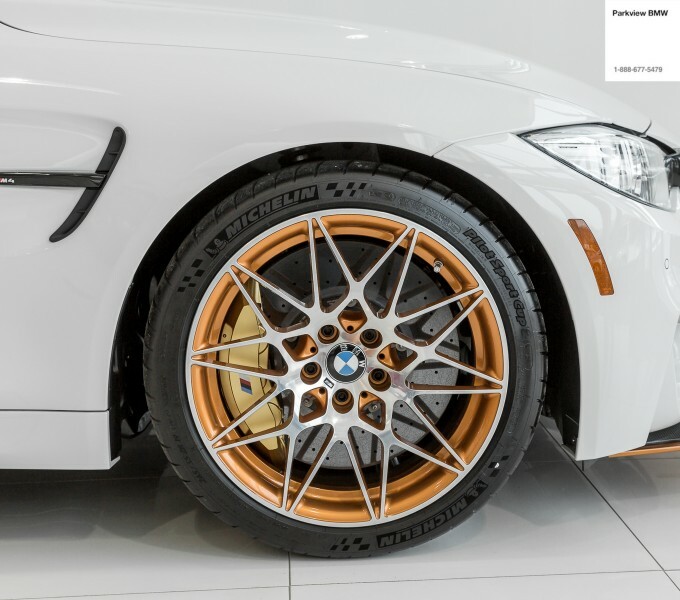 Light-weight M Performance Titanium Exhaust system, and Carbon Ceramic Brakes provide further weight reductions and the ultimate in stopping power. 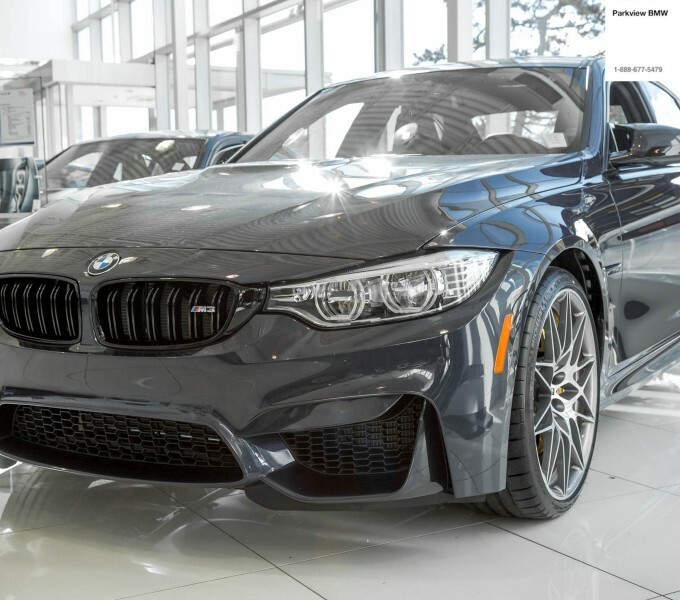 Meanwhile, BMW M has continuously refined its automotive icon across five model generations. 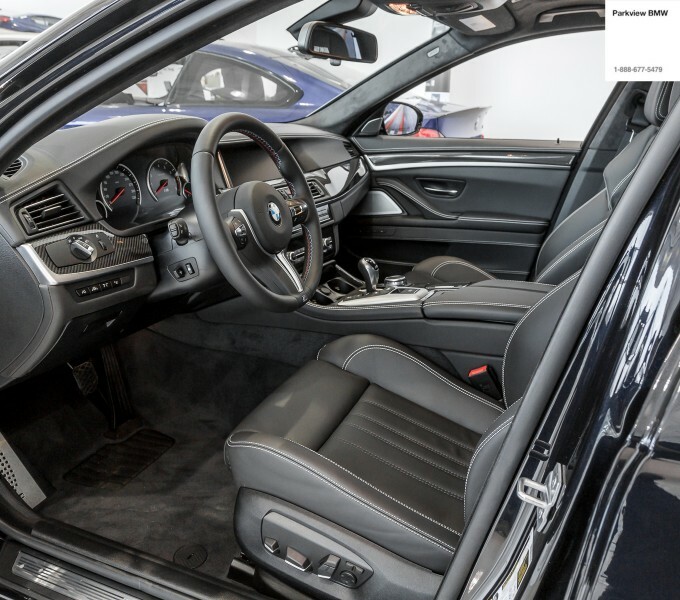 And over all these years the BMW M3 has retained its original character. 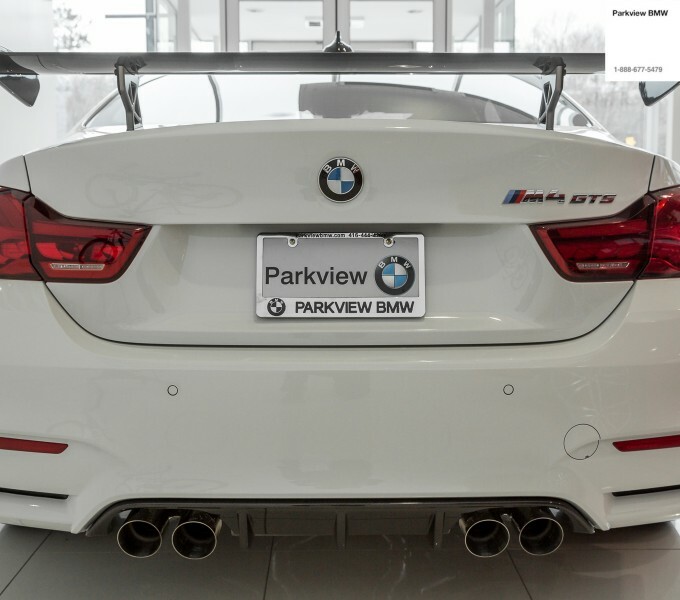 Probably no other automobile combines distinct racing genes and unrestricted day-to-day suitability into such a highly emotional overall concept. 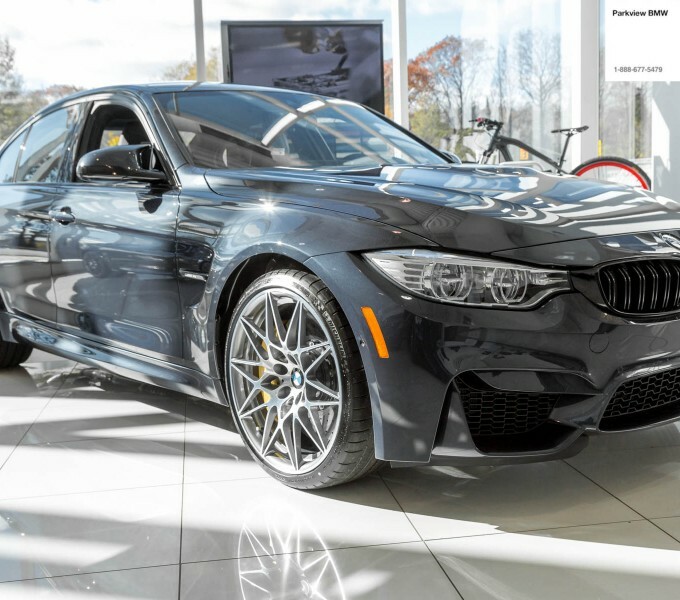 To mark the 30th anniversary of this automotive icon this summer, BMW M is launching the exclusive special edition of the BMW M3 “30 Years M3”, which is limited to 500 cars worldwide. 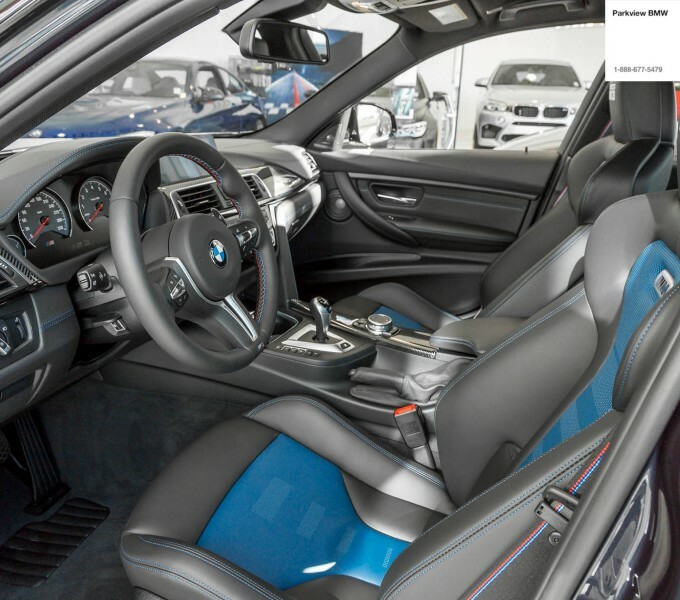 As a tribute to the first generation of the BMW M3, the anniversary edition “30 Years M3” is painted in the exclusive exterior colour Macao Blue metallic and exclusive full leather Merino trim in bi-colour Black/Fjord Blue interior, which once celebrated its premiere in BMW’s colour range as a special option for the first generation of the BMW M3. 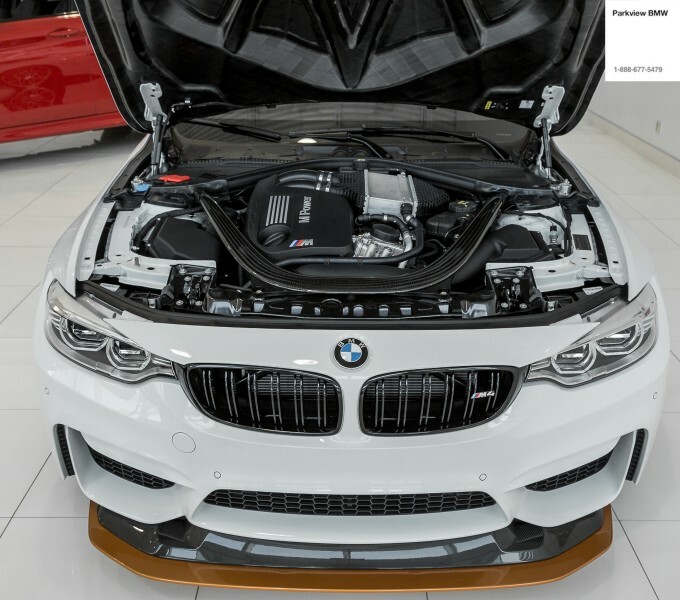 The edition “30 Years M3” builds on the Competition Package, which is optionally available for the BMW M3 series production model. 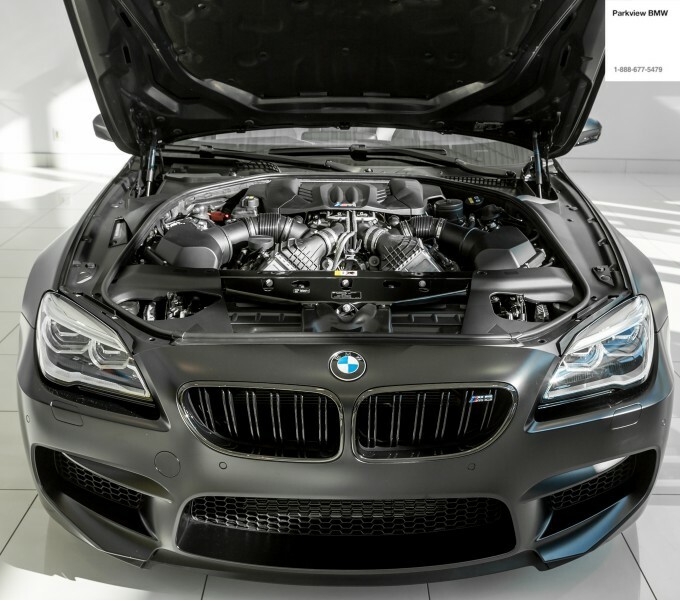 It comprises an increase in engine output by 19 hp to 450 hp. 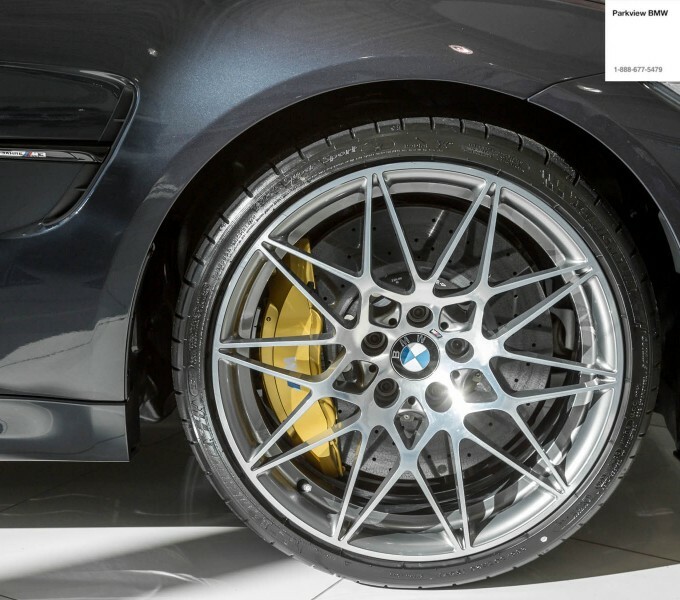 Also included in the Competition Package is the Adaptive M suspension, which has been comprehensively aligned to the increased performance. 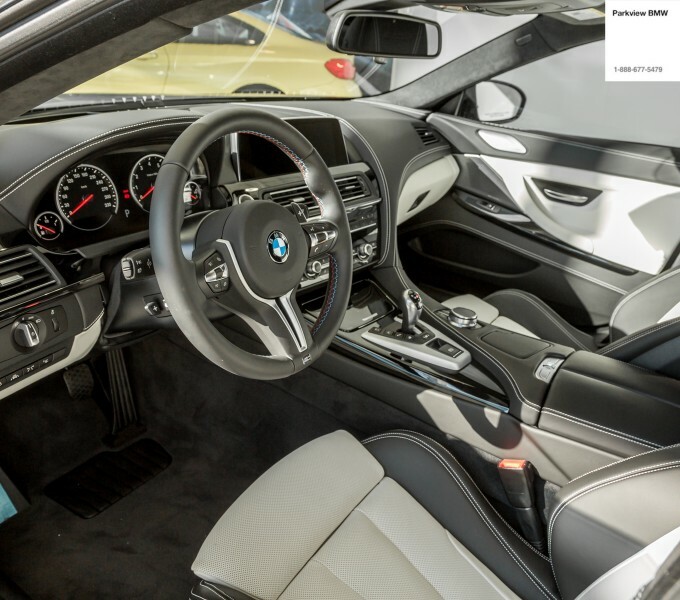 Optimised features also include new springs, dampers and stabilisers, modified characteristic curves of the three modes Comfort, Sport and Sport+ as well as a correspondingly modified standard Active M differential on the rear axle and Dynamic Stability Control feature (DSC). 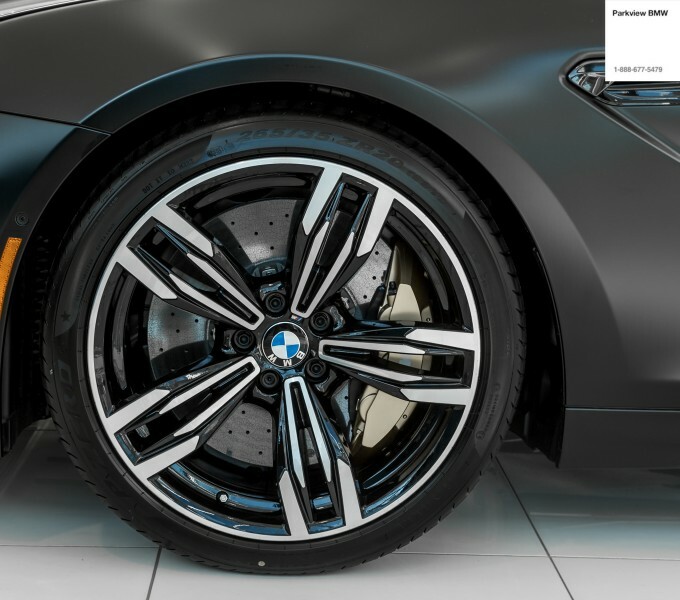 Moreover, the Competition Package of the edition model includes forged 20-inch M light-alloy wheels with 666 M star spoke design and staggered tires. 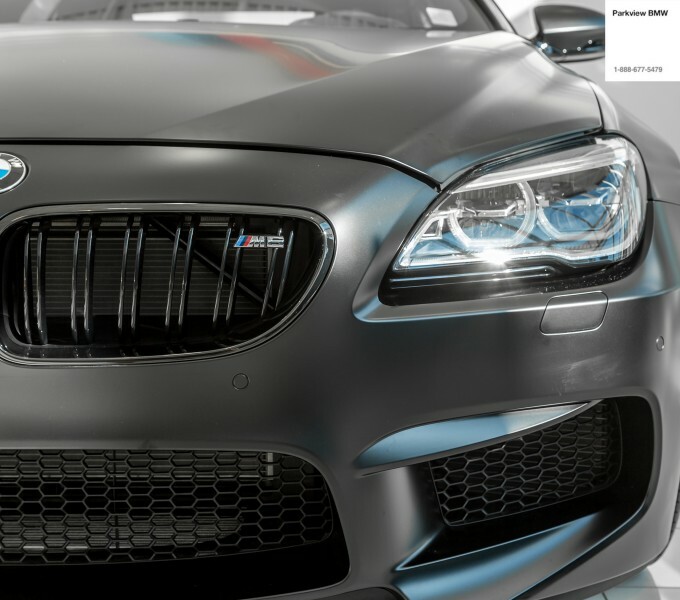 Introducing the BMW M5: "Competition Edition"
The BMW M Division has developed an exclusive special edition of the world’s most successful high-performance business sedan, setting yet another highlight in the current BMW M5 model range. 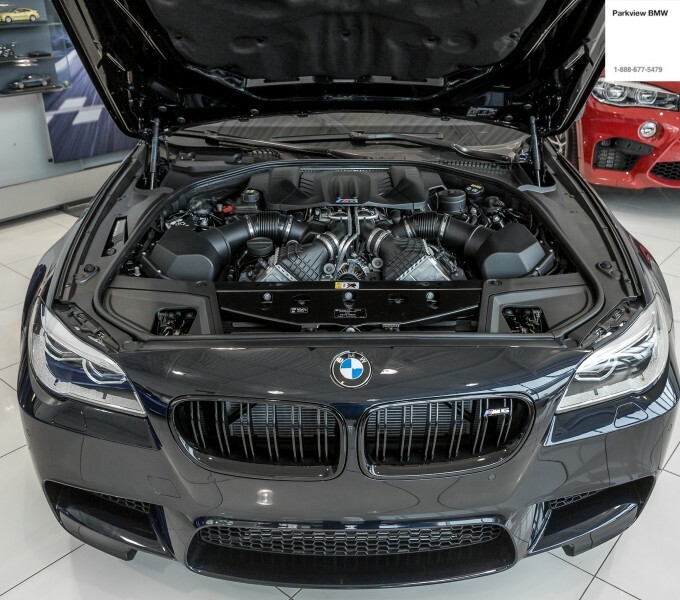 With power output increased to 600 hp and a maximum torque of 516 tq, the BMW M5 “Competition Edition” ranks among the most powerful automobiles in the model history of the BMW. 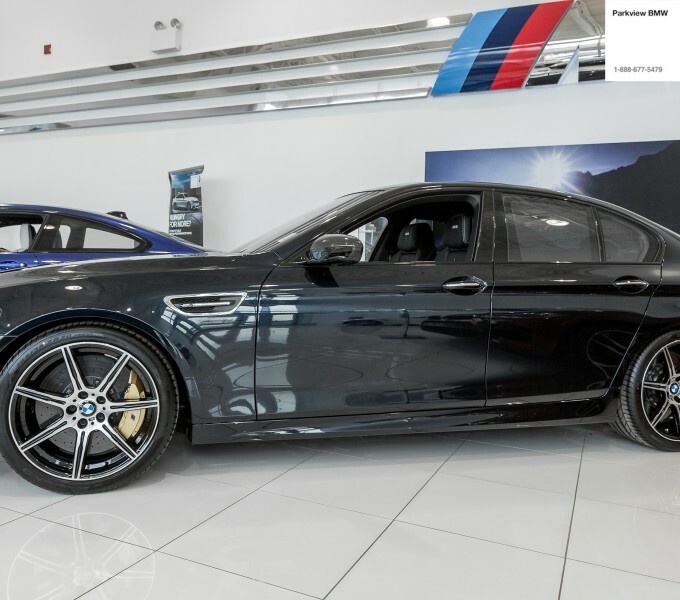 The BMW M5 “Competition Edition”, which comes as standard with an M dual clutch transmission featuring Drivelogic, sprints from 0 to 100km/h in just 3.9 seconds. 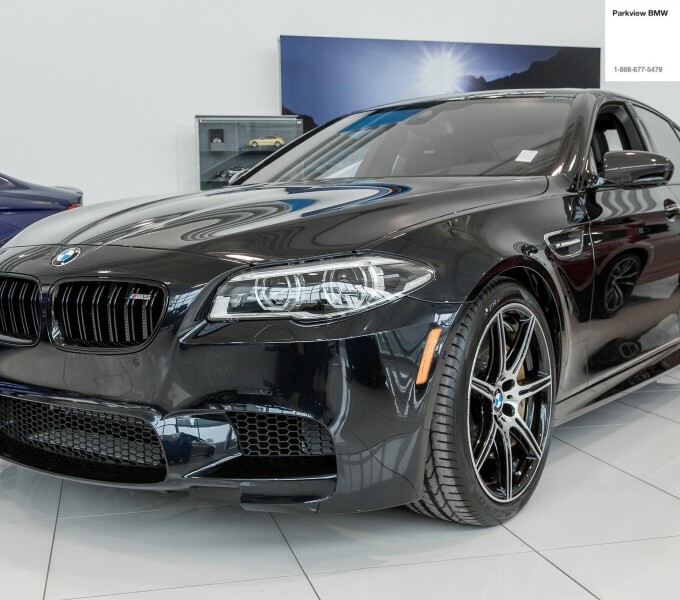 A distinctive personalized look, the standard Competition Package and a comprehensive range of optional features render the BMW M5 “Competition Edition”, the production of which is limited to 200, an automobile of exceptionally high value.